Travel guide to our department in English or in Japanese. Seminars at Dept. of Math., Kobe Univ. 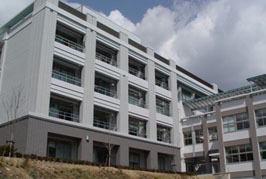 Graduate School of Science, Kobe Univ. Library of Kobe Univ. Home Page of Kobe Univ.